It will attend to more than 600 customers in the Netherlands, Belgium and Luxembourg and reinforce distribution channels in the Benelux. Lantek, world leader in the development and marketing of software solutions for the metal industry, has just inaugurated a new branch in the Netherlands that will cover the needs of more than 600 customers in this country and its neighbours Belgium and Luxembourg. 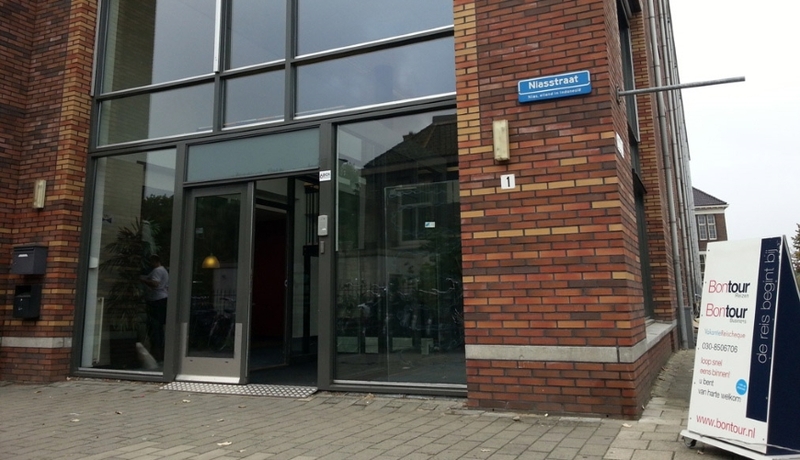 With this new branch in the Netherlands, Lantek now has offices in 15 countries. Thus the multinational is consolidating its business plan in Solutions and, with the Dutch branch, reinforcing its distribution channels in the European market. It is not a coincidence that the EMEA region is one of Lantek´s main markets. The Dutch branch joins the 8 branches the company already has in the European, African and Middle Eastern markets, with a presence in France, United Kingdom, Poland, Germany, Italy, Spain and Turkey. “One of our principles is to offer our customers and distributors solutions and complete support for their needs in both human and technological terms. We believe that they can thus maximise the efficiency of their daily processes and become more competitive. This is the root of our commitment to a global-local strategy, within our expansion plan, that allows us to be closer to our markets and react more quickly to changes and new needs”, explains Alberto Martínez, General Manager of Lantek. 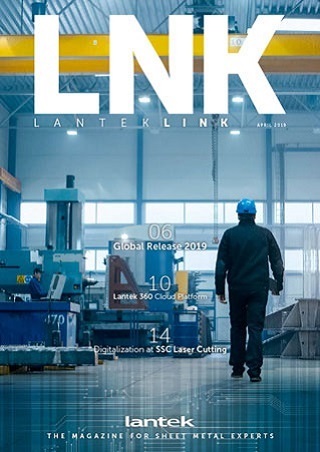 Lantek is a multinational world leader in the development and marketing of software solutions for the the sheet metal and fabrication industry and machine tools sector. The company’s capacity for innovation and strong commitment to international and emerging markets has led Lantek, founded in 1986 in the Basque Country and with head offices in Vitoria (Alava), to become the global benchmark for the industry with its CAD/CAM/MES/ERP solutions. The company currently has over 12,000 customers in over 100 countries and offices in 15 countries, in addition to an extensive network of distributors across the world. The company’s international business in 2012 has contributed 85% of its turnover. When nesting, does it pay to be the early bird?